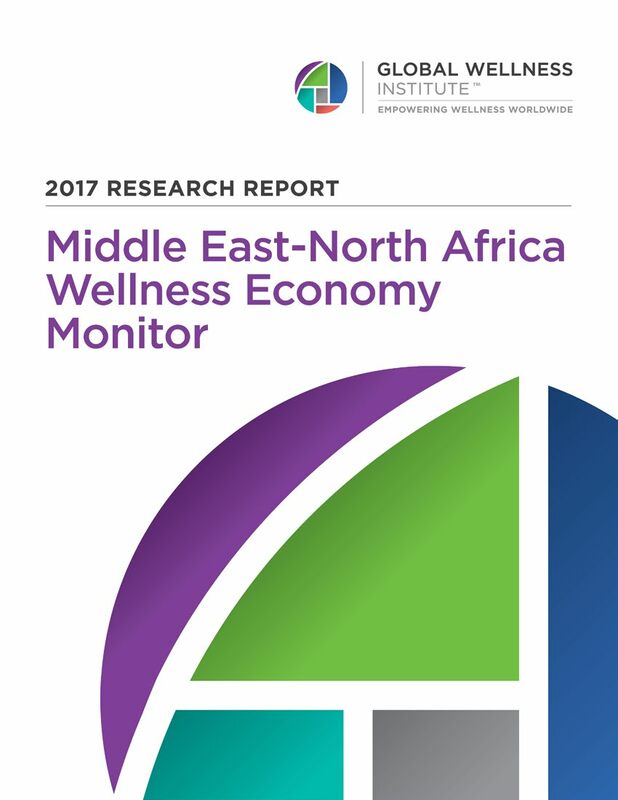 Despite security concerns for nations like Egypt, Israel, Jordan, Morocco and Tunisia, MENA’s wellness tourism market grew a strong 6% each year from 2013-2015 – from $7.3 billion to $8.3 billion. And spa industry revenues expanded even faster: 10% annually (from $1.7 billion to $2.1 billion) – or five times faster than the global average of 2%. We thank our Industry Research Sponsors: Biologique Recherche, Elemis, HydraFacial, Miraval, Performance Health, Spafinder Wellness, The BodyHoliday, Treatwell, Two Bunch Palms, Universal Companies. If you are interested in sponsoring GWI Research click here.